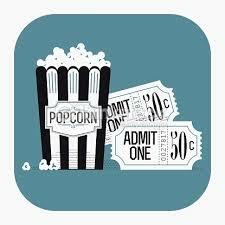 Our one-credit course — REL 360 — is having another movie night. This time we’ll be following the antics of a fast-talking con man who’s on his way to “sell” religion to small towns across America, while combating a few troublesome love affairs along the way. WHAT REL 360 is a one-credit course, offered each semester, that screens four films a year in order to discuss what happens when popular culture and humanities collide. WHEN? Oct. 21st @ 6pm. WHY? To further your cultural palate! It’s an old but classic film that’s bound to be a great conversation starter, and shed a lot of light on what exactly does happen when the humanities and popular culture collide. Plus, it’ll be fun! WHAT ELSE? Anyone can attend! Plus, if you like what you see, you can talk to Professor Bagger (mcbagger@ua.edu) about taking the class next semester–consider it a free peek into the class without paying for the class. 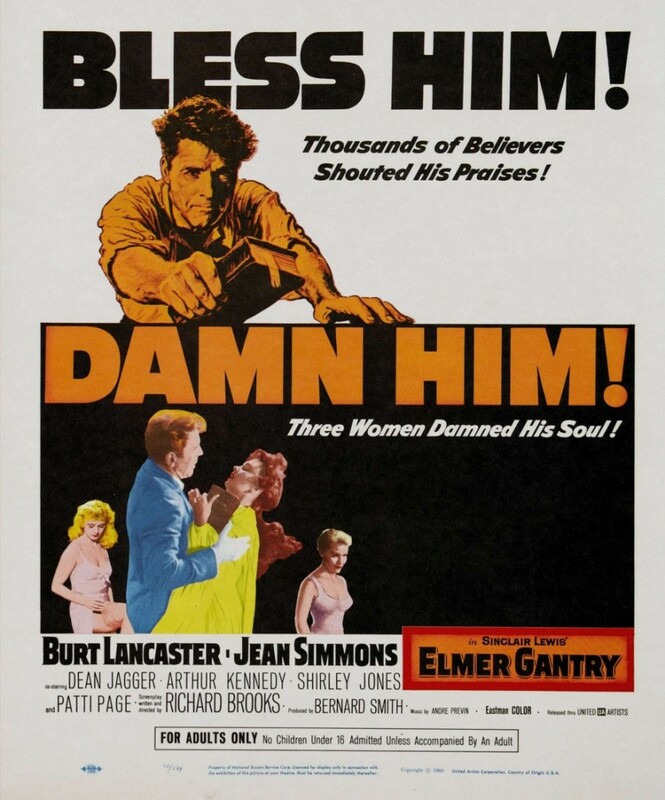 This entry was posted in Faculty Blog, Public Events, Relevance of Humanities, Religion in Culture and tagged Elmer Gantry, Matt Bagger, Movie Night, REL 360, RSSA Movie Night by admin. Bookmark the permalink.